Some of you may know that the Montreal Guitar Show is a very exclusive, invite only club. 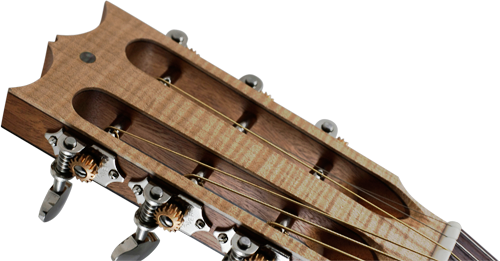 I consider it to be one of the highest honors in lutherie to receive said invite. I am delighted to be looking forward to exhibiting there this coming July 2011. 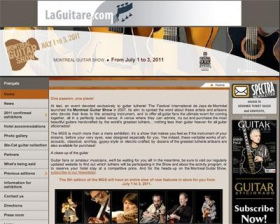 For those of you not familiar with the show, here is a link (below); and I also strongly recommend you look at some videos of past "Montreal Guitar Shows" on YouTube to see the caliber of instruments on display - simply amazing!